Today we have my last christmas gift guide for this year and its for the kids! I have 2 nephews and Blake to buy Christmas gifts for and on top of that both Blake and my eldest nephews birthdays are in December so I'm always on the look out for ideas. 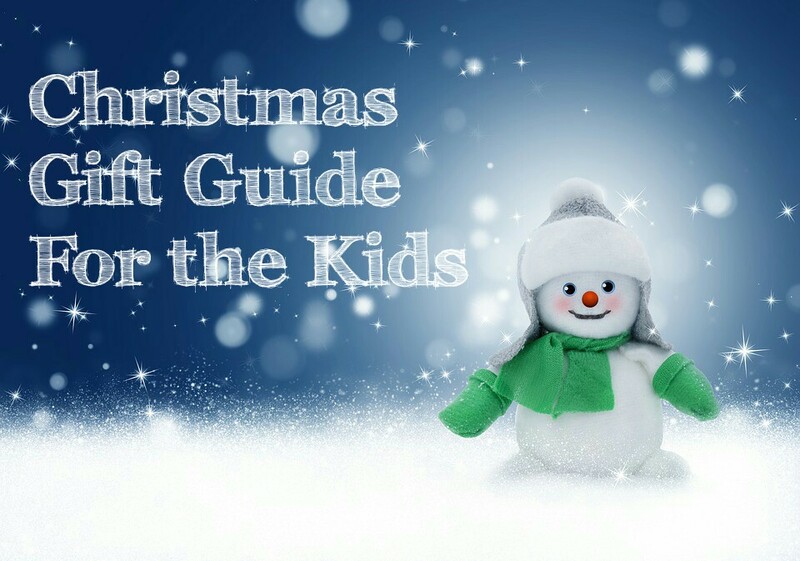 This guide mainly features gifts for children 3 years and over and a few ideas for children a little older and babies too. Don't forget you can read my other two guides I've done this year for him and for her if you are in need of ideas for teenagers and adults. 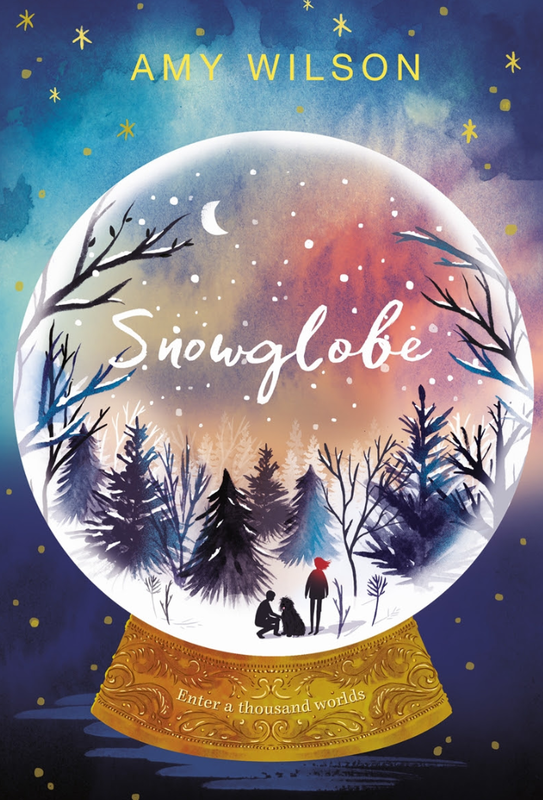 Snowglobe tells the story of daydreamer Clementine who has been trying to avoid her magic for a while but it has been getting stronger, and harder to ignore. Whilst at school, she loses control of it and realises she can escape it no longer. When she is drawn to a mysterious house in the middle of town that was never there before, she is pulled in by the powerful sense of a mother she never knew. Once inside, she finds the place is full of hanging snowglobes, each one shaken, churned up and containing a trapped magician, each one lost in time. So Clem ventures into the snowglobes in an attempt to release all the magicians from their glassy domes. In the process, she discovers her own powerful connection to the magic of these miniature worlds and, unknowingly, she unleashes a struggle for power that will put, not only her own family, but the future of magic itself in grave danger. For ages 9 years and over. A Scoop magazine subscription is an ideal gift for children who will be inundated with toys and you want to find something a little different. 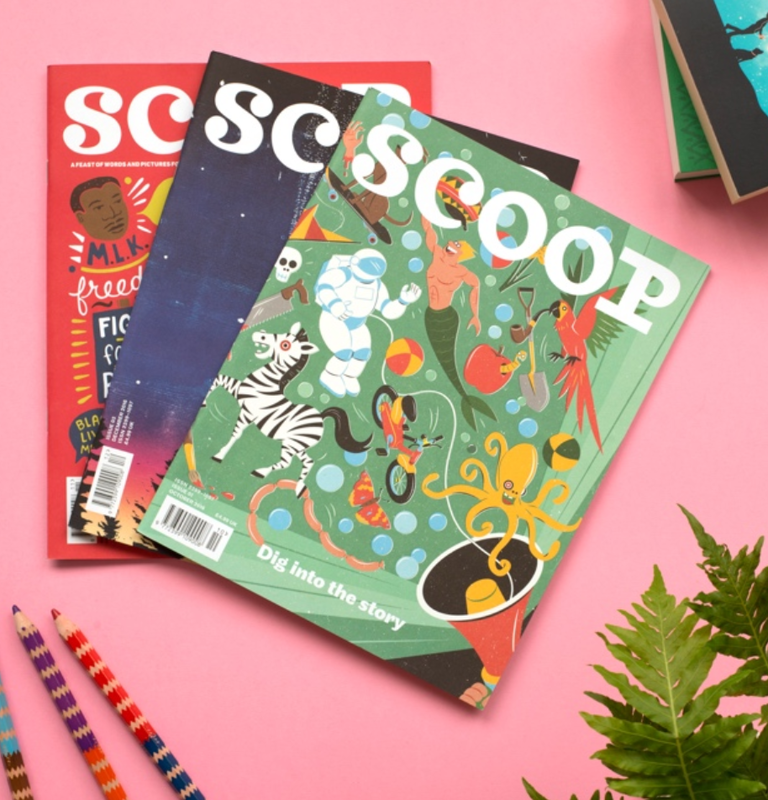 The magazine is aimed at children 7-12 years of age that publishes all forms of original stories created by the most fantastic authors and illustrators just for Scoop. Contributors include Raymond Briggs, Joanna Lumley, Tom Stoppard, Catherine Johnson, Tom Whipple, Jacqueline Wilson, Chris Priestley, Laura Dockrill, Chris Riddell and many more. Make bath time for children with Crazy Soap! 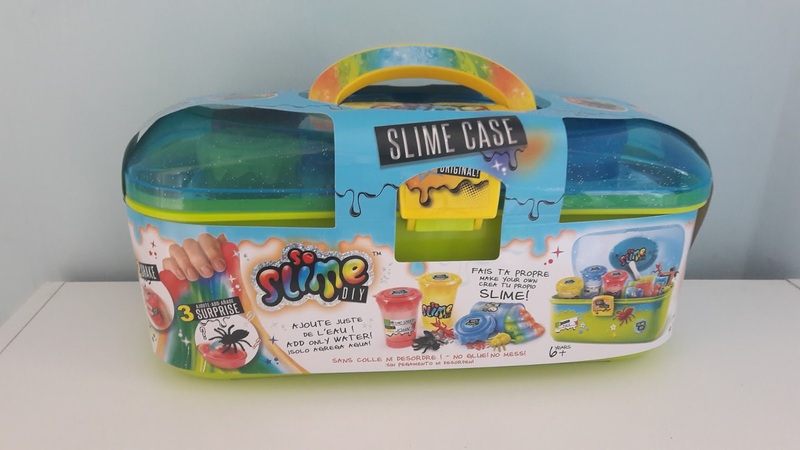 Crazy Soap foam is a fun sensory experience for kids to get messy whilst also getting clean. Available in blue, pink and white foam you can have fun in and outside the bath. 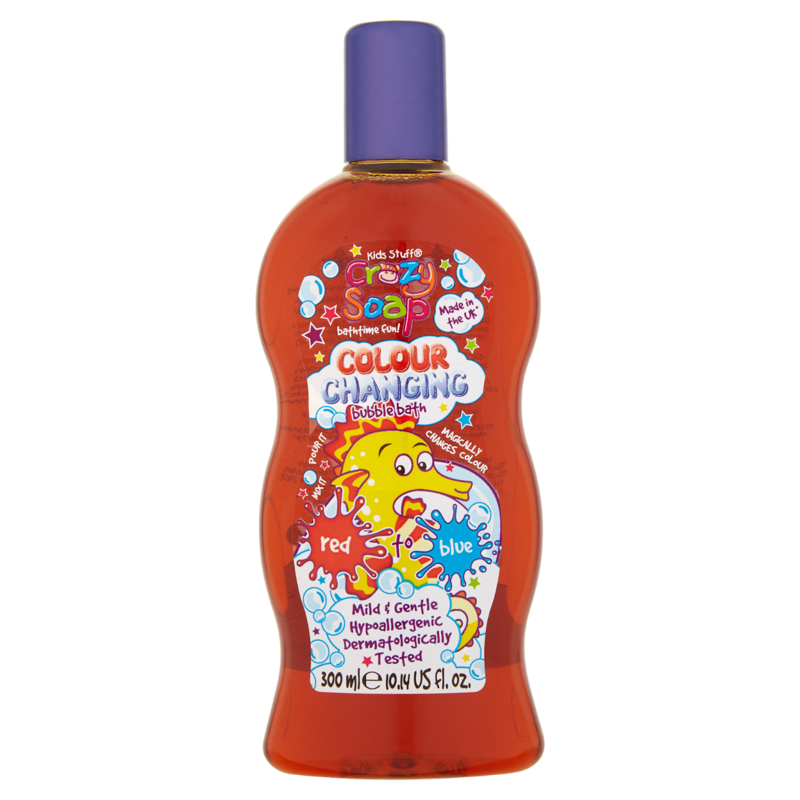 The Crazy Soap colour changing bubble bath is our favourite pour the liquid into warm water and swish to see the liquid change colour as its mixed with the water. Crazy Soap are great products to add to your child's Christmas stocking. How adorable is this activity spiral for babies? Attaching easily to a stroller, cot, or car seat, the Activity Spiral encourages baby to look, touch and explore. 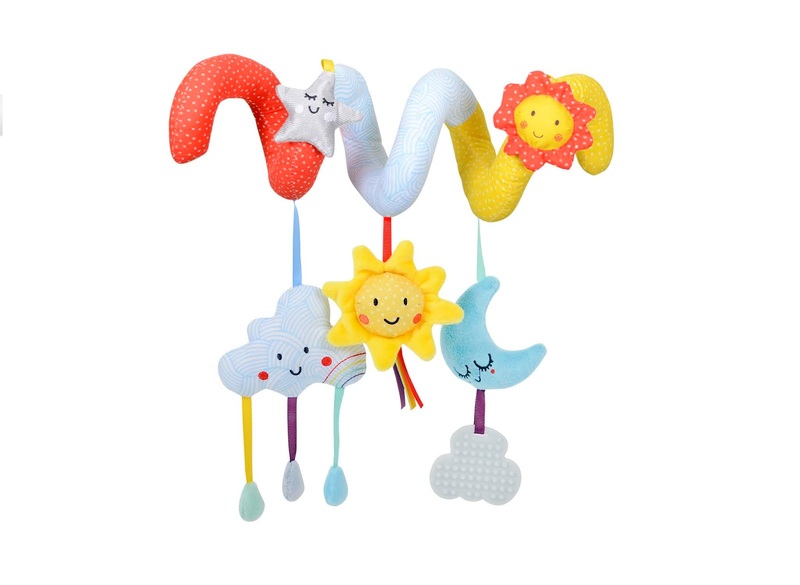 The spiral features the characters from the Baby Sensory ‘Say Hello to the Sun’ song, with bright colours, fascinating patterns and textured fabrics. The Activity Spiral is a multi-sensory toy, that baby will love to take wherever they go. Find friendly faces, crinkles, peek-a-boo flaps, a squeaker, a jingly bell, a mirror, pull-and-stick activities, and a textured teether to soothe sore gums. 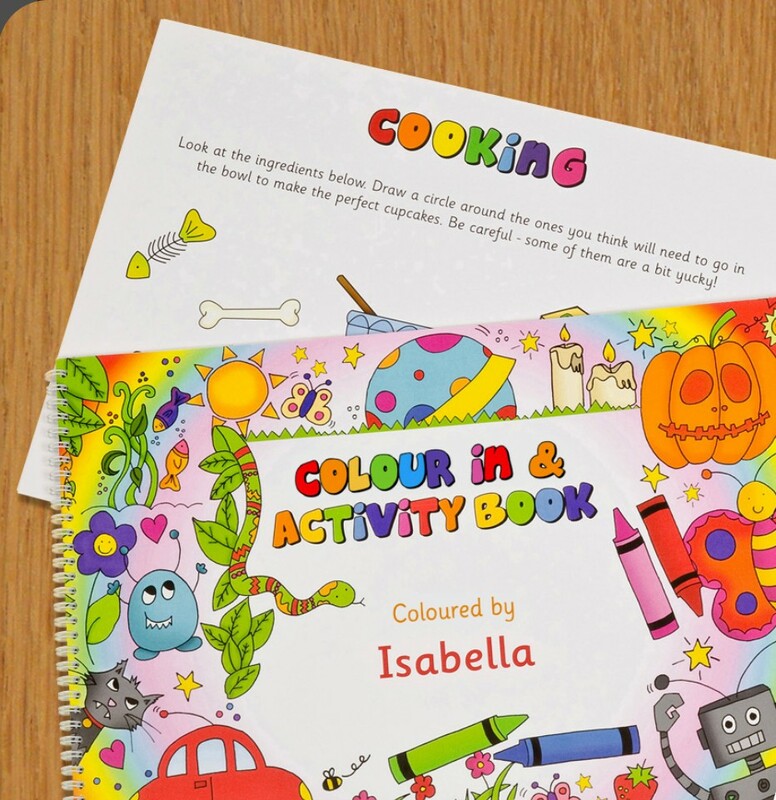 Colour in and activity books tend to be popular with children so why not get your hands on a personalised one to make the gift a bit more special. 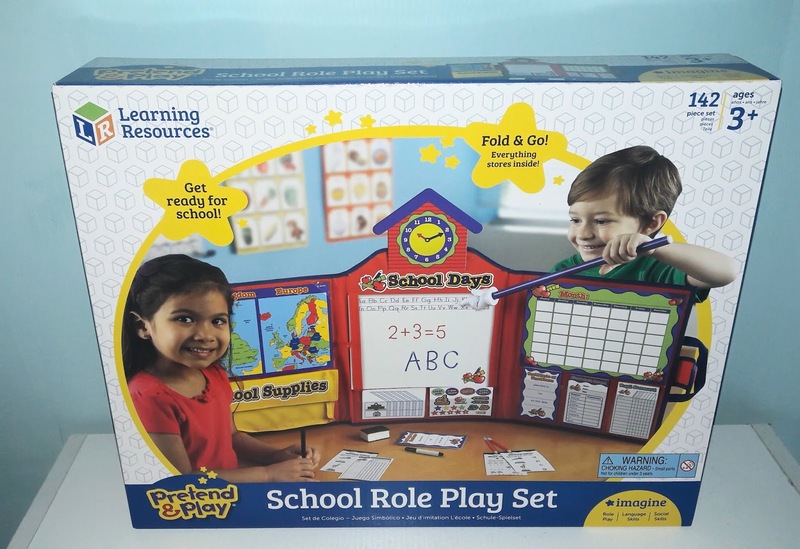 This activity book comes in a large A3 & A4 format and is spiral bound, making it easy for your child to play with it, and giving them nice big pictures to have fun colouring in. Your child’s name will appear on the cover, as well as within the hand drawn artwork throughout the book, making the book unique to them and also helping them learn the letters in their name. 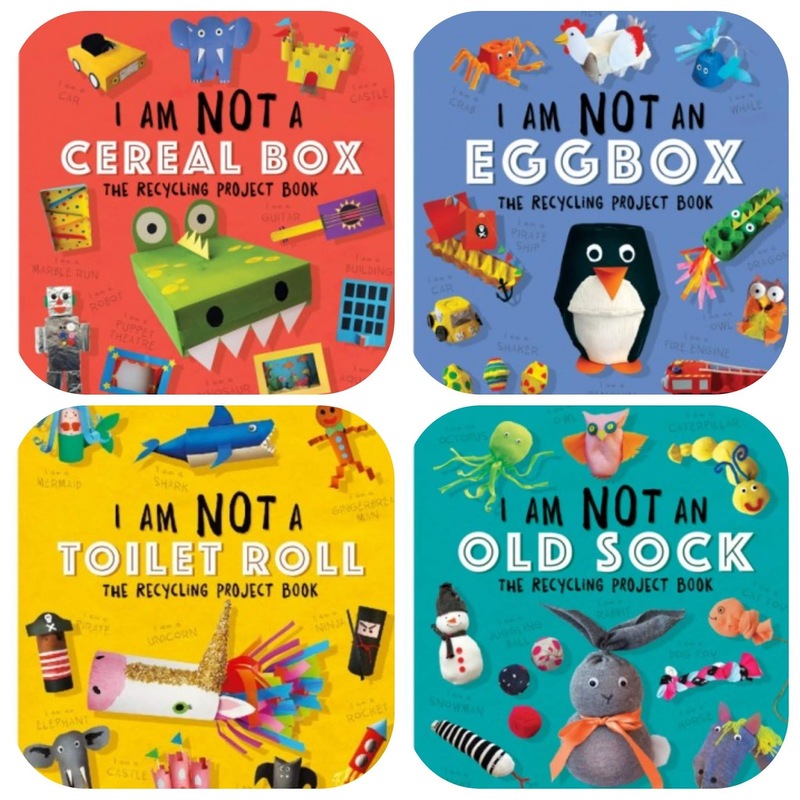 The I Am Not A… series (x4 books - Toilet Roll, Egg Box, Cereal Box, Old Sock) feature fun and creative ways to reuse items we usually Chuck away. The books feature easy step by step guides so your child/ren can make fun crafts such as: robots, penguine, unicorn and a bunny. Teen Titans GO! 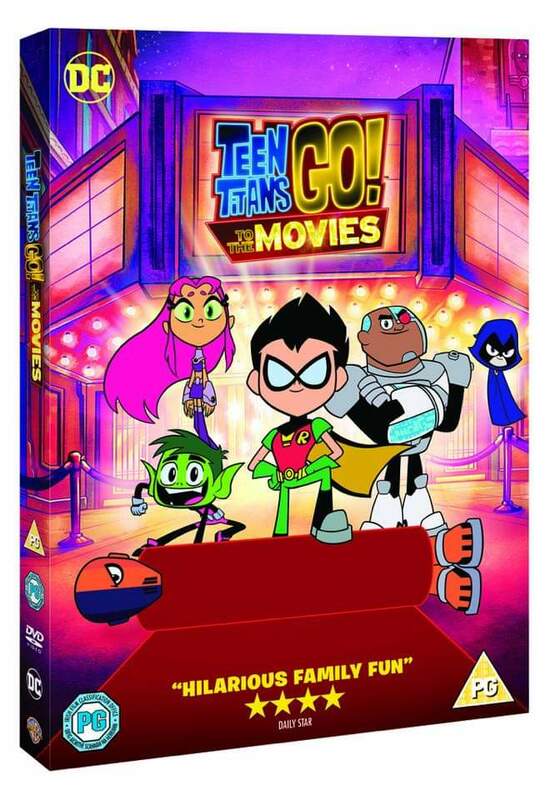 To the movies is all about how robin from Teen Titans vowed to get them their own movie deal like the rest of the superheroes around.Nothing is ever that simple though and Supervillan Slade messes with their plans. 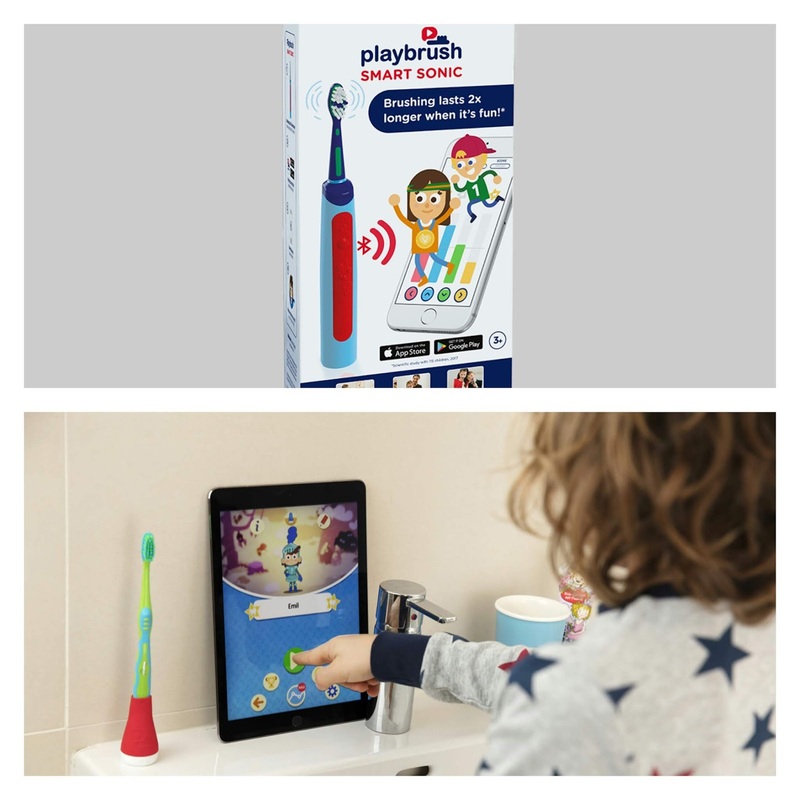 Making cleaning teeth fun with Playbrush an interactive way to make brushing teeth fun with games they actively control by brushing their teeth. During each 2-minute adventure, the gaming apps encourage children to brush at the correct speed and equally within all quadrants of the mouth. The Result? A unique brushing experience with lots of fun. Introducing Fartist Club from Eolo Toys, the newest gross-out collectable concept to hit stores across the UK this August. A gassy gang of farting friends, each Fartist Club has mastered the art of fart! Fighting for their right to Farty! Each character is 12cm tall and comes with 10 unique fart sounds that activates when their finger is pulled. Each character also comes with a fart delay function so you can set it up and let it rip when people least expect, perfect for pranks! There four characters to choose from: Farty Flip, Windy Wendy, Ripping Randy and Munchy Max. 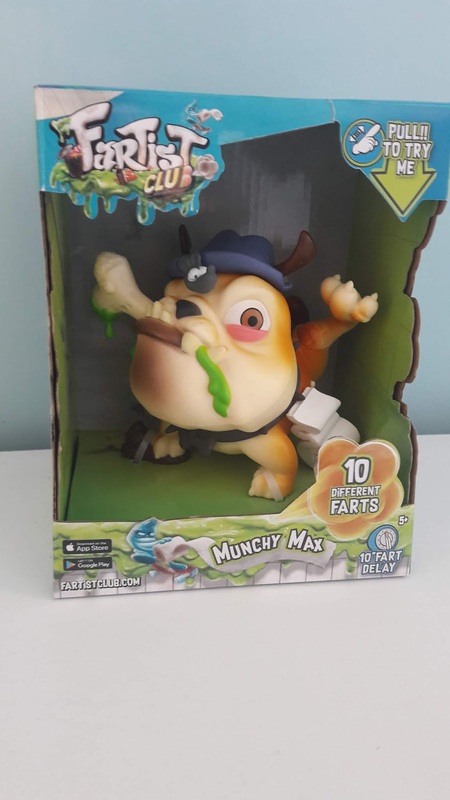 I was sent the Munchy Max who is a dirty dog, yet very loyal to his filthy friends. Always on the lookout for mouldy much; fungus, maggots, flees or flies never held him back. No garbage bin is safe from Max, if there is not a foul smell on his findings, he won’t trust it! Due to his dirty diet there is a constant flow of terrible gas eruptions from down under, but Munchy Max doesn’t mind. He loves a good smeller and just makes his mark! Get ready to design your own Magic Pet that comes to life before your eyes. 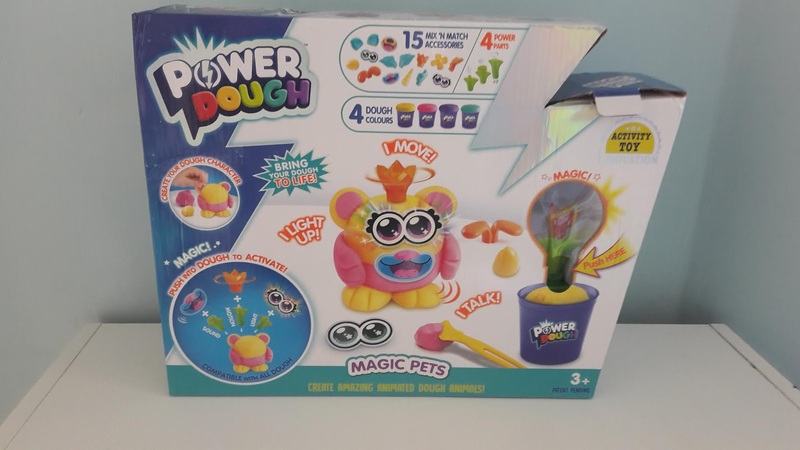 The Power Dough Magic Pets kit is simple to use. Choose from one of four brightly coloured dough pots and mould your pet using your hands and the modelling tool provided. Decide whether you want your new creations to talk, light up or move. Take your pick from the 15 interchangeable accessories and connect them to the 4 Power Parts. When you’re ready to activate your Magic Pet push it in and Bring your dough to life! 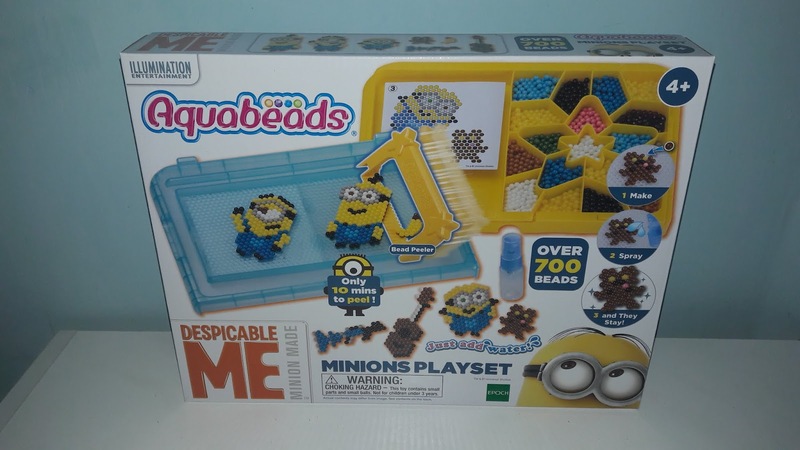 Everything you need to create your favourite Minion characters- Bob, Kevin, Stuart and teddy bear Tim! Make, Spray, and they stay! Peel after 10 mins and make even more designs! With colourful Aquabeads, beautiful creations are simply a spray of water away! 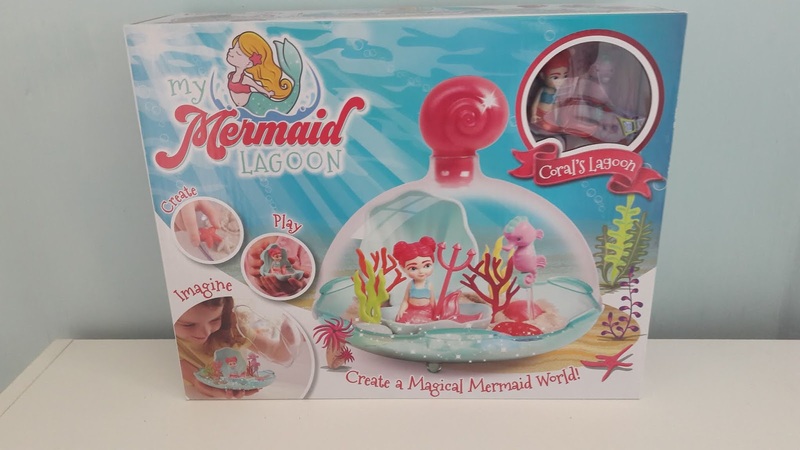 Create a magical mermaid world where Mermaid Coral and her seahorse friend love to live! Mould, sculpt and play with the glittery magic sand and use corals, shells and other accessories to create an enchanting ‘under-the-sea’ scene in a beautiful bottle with a pretty shell-shaped stopper.Take Coral anywhere, carried safe and snug in her clamshell home that fits perfectly into a pocket. Fuzzikins are adorable flocked creatures to colour and play. The Cottontail Cottage craft & play set offer hours of fun customising the rabbits and their house and creating accessories for them. 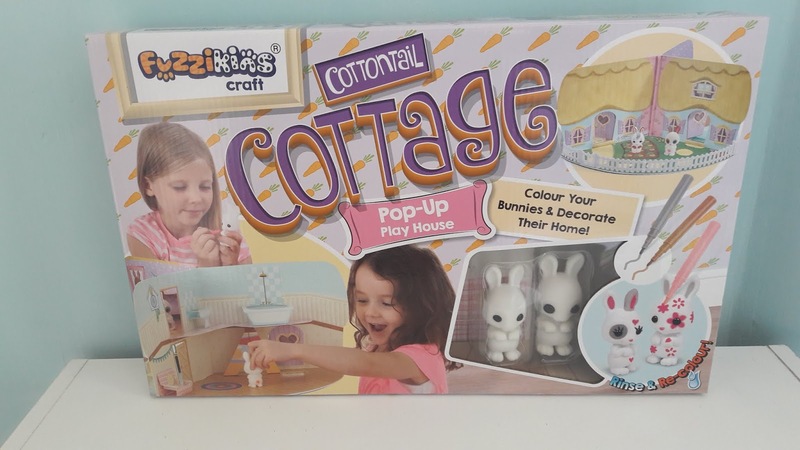 The Cottontail Cottage comes with two bunnies and a pop-up cottage play house which folds away neatly to save space when not being used.The set includes plenty of accessories to decorate the cottage with. Open the hard covers and reveal the two storey house with a kitchen, living room, bathroom, bedroom and a garden. 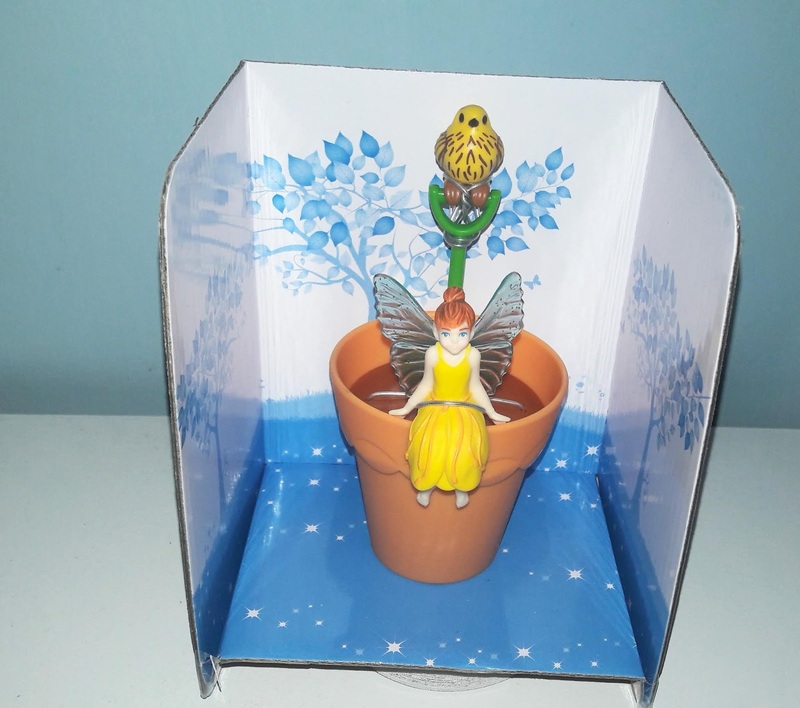 * We were sent the items featured in this gift guide for the purpose of this post . All views and opinions are 100% my own. Some great ideas here! I think I'm going to get the Say hello activity spiral for my little boy. he's only 15 weeks old so he won't understand Christmas this year and there isn't a huge amount of things I can buy for him! 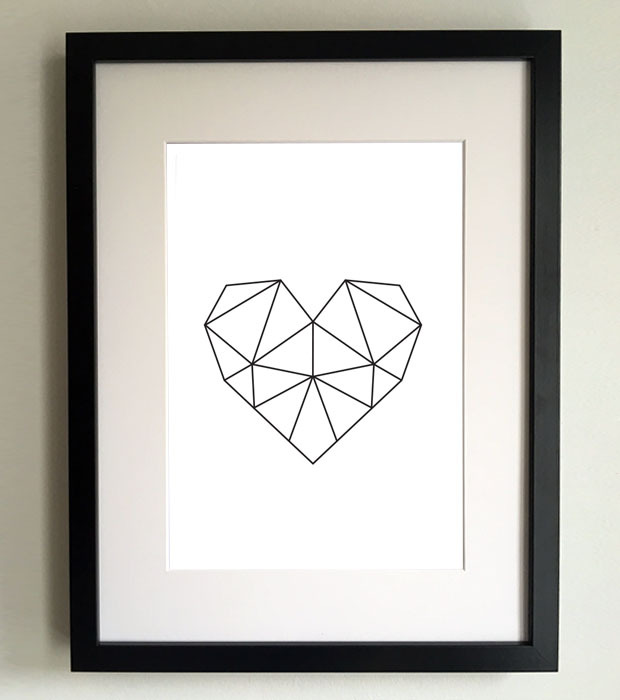 Thank you for a round up of some great ideas here! Oh my gosh - I didn’t realise you could still get Crazy Soap. It’s such great stuff! The fuzzikins are super cute!